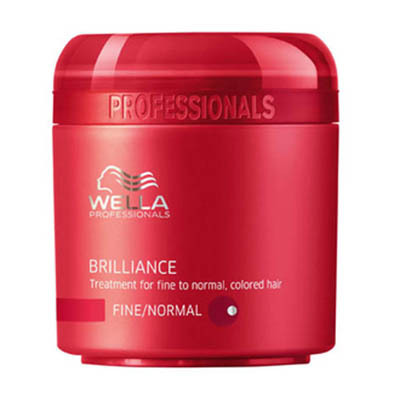 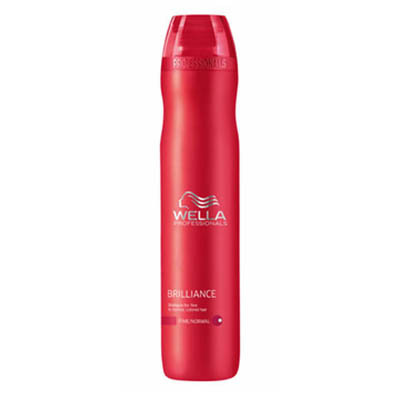 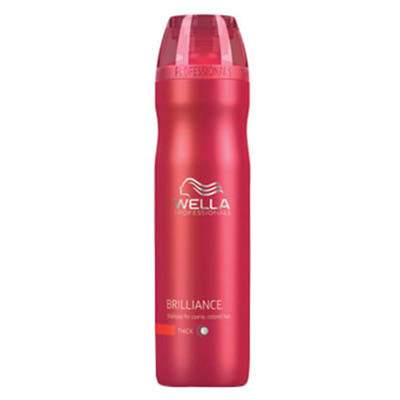 With new Microlight Crystal Complex Technology, specially designed to enhance the brilliance of Wella Professionals colors. 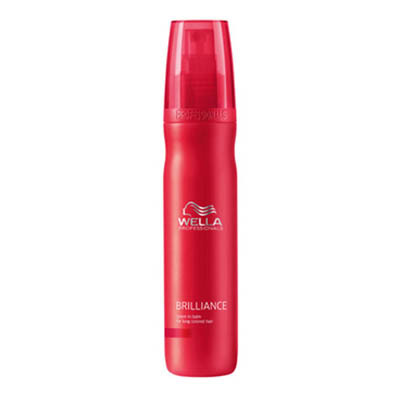 Its formula is infused with antioxidant action that carefully protects keratin from harmful free radicals for longer lasting and healthy looking colored hair, leaving even fine hair full of shine and vitality, and thick hair irresistibly smooth and soft to the touch. 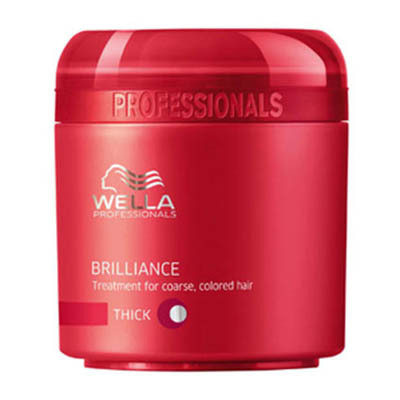 Light and high conditioning levels available.